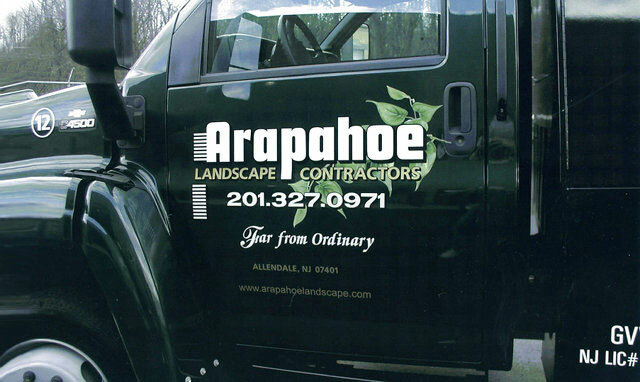 With a long standing reputation of excellence, at Forrest Signs, we are a top supplier of all kinds of signs for all types of businesses. 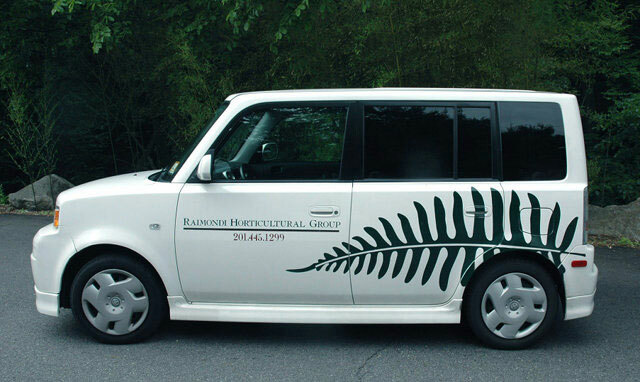 We specialize in vehicle lettering, graphics, and wraps, outdoor signs--flat, carved, and gold leaf, and lighted sign boxes. 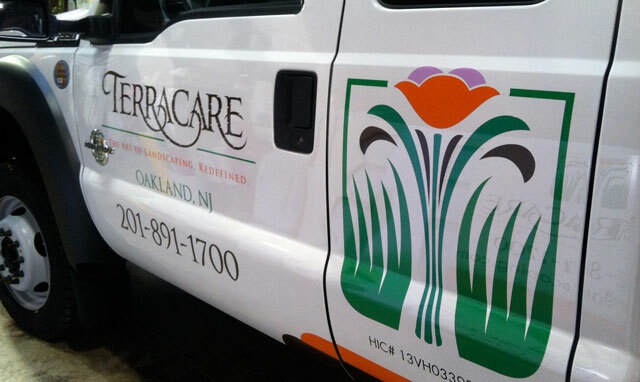 At Forrest Signs, we are best known for our traditional custom services in northwestern Bergen County, NJ. 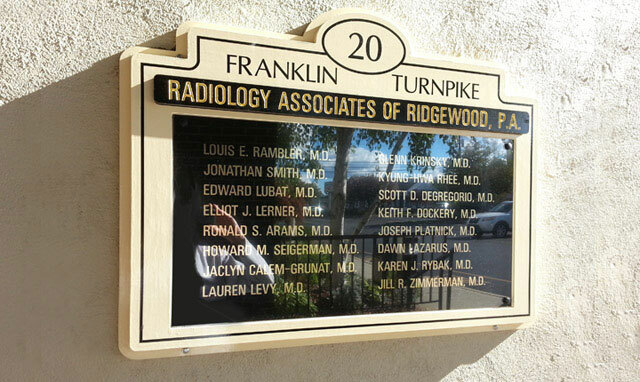 For over 40 years, we have proudly served towns in Bergen and Passaic, Counties, NJ--and beyond. Read more below. 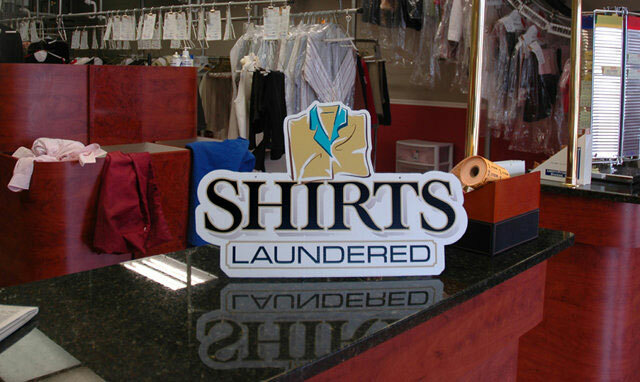 Along with our custom work, at Forrest Signs, we now produce full lines of stock indoor signs through our sub-division StoreSignsOnline.com--nation-wide, USA. 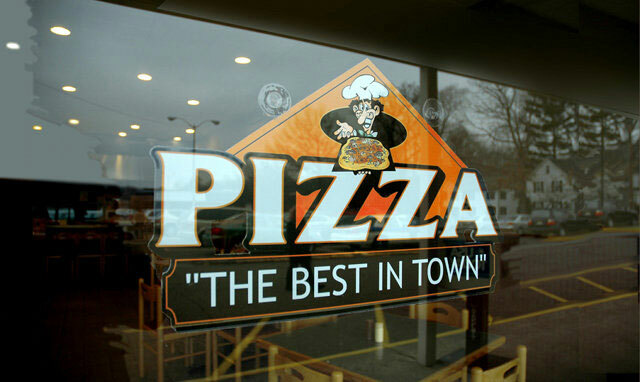 We manufacture ready-made and ready-to-go indoor signs for pizzerias, food establishments, dry cleaners, beauty salons, pet groomers--and more. We guarantee quality control. 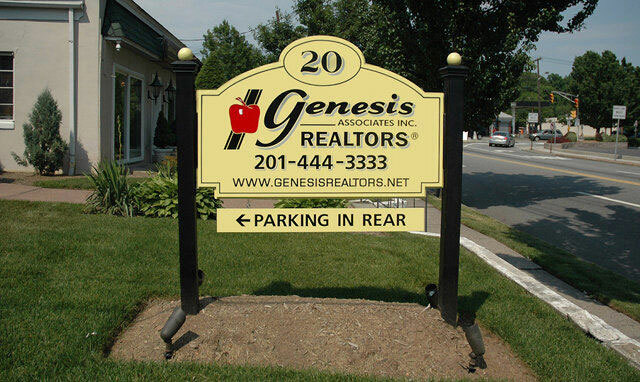 All signs are manufactured on the premises, Forrest Signs, Bergen County, NJ. 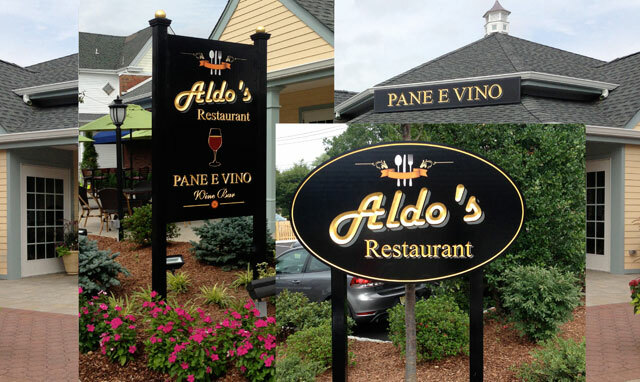 In addition to our lines of ready-made signs, we will custom design signs for you for any type of business. It's easy! 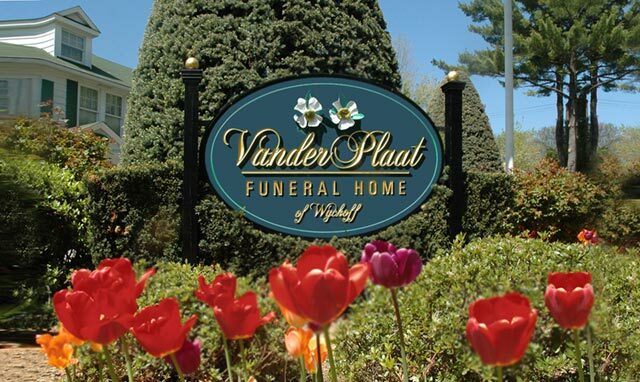 We communicate with you through e-mail with attachments--or by phone. We ship anywhere in the USA. 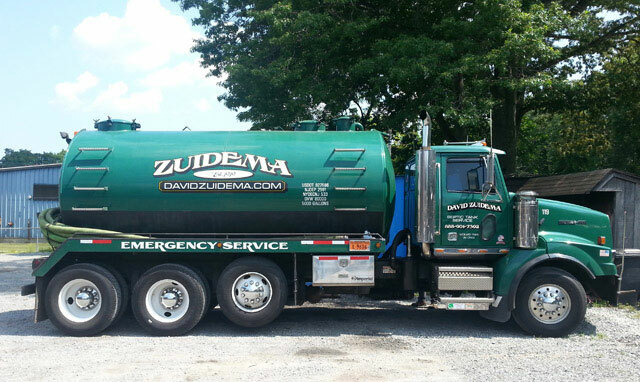 Give us a call: 201-988-4557. 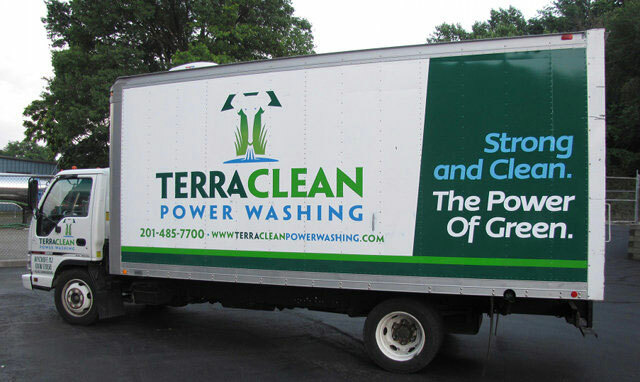 Transform your vehicle into a virtual billboard on wheels--with dazzling lettering and graphics. 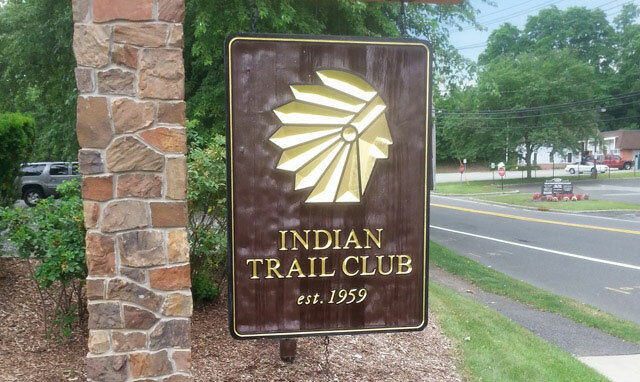 Convey to customers the integrity of your business with a handsome carved, gold leaf or flat panel sign. 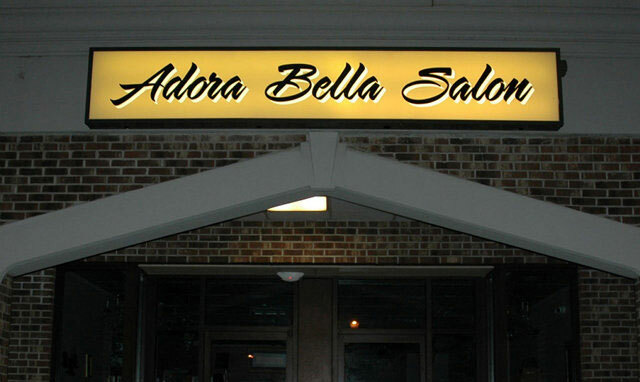 Put your store name up in lights with a glowing lighted sign box. 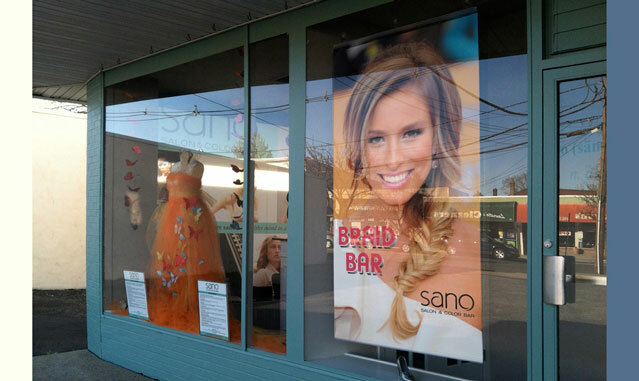 Pop up your messages one-two-three with ready-made indoor Store Signs for windows, walls, or counter-tops.